Why is ForHHS2 still a group? In January of 2018, Harrisonburg City Council voted for a second high school to be built in 2023. Since our group’s objective is to have a second high school (it is our name), people have been wondering why we are still here. Didn’t we get our way? Shouldn’t we disband and go on our merry little ways? ForHHS2 still exists because a second high school has not been built. Though the vote happened in January, land wasn’t formally purchased for this high school until July. An architect still needs to be selected, and the plans and expenditures need to be approved by the City Council. The second high school will cost more than $76 million (the proposed price if the high school was built in 2021). This proposed cost will be highly debated. The incoming City Council members will not only decide the timeline (before, after, or in 2023) but the final cost of the new high school as well. What are ForHHS2’s priorities moving forward? When will the HHS2 debate end? How much could taxes increase? What is the “6th/9th grade shuffle” about? Didn’t we just spend a lot of money on Bluestone Elementary? Aren’t you rushing into this? What’s with all the urgency? 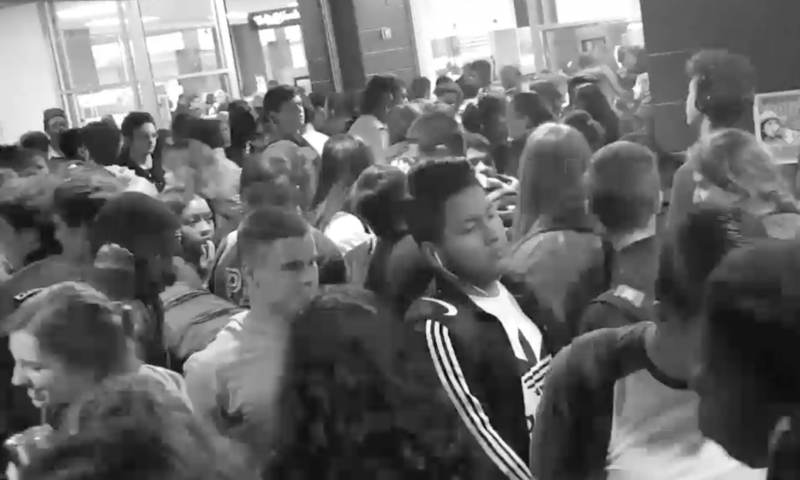 How overcrowded is HHS, really? Can’t we just make classes a little bigger?